Tessitura Grisotto is a company of linings and fabrics clothing born in 1959. It was founded by Arturo Grisotto and his wife Caterina Parise in Azzate, close to Varese, currently managed by daughters and genres. 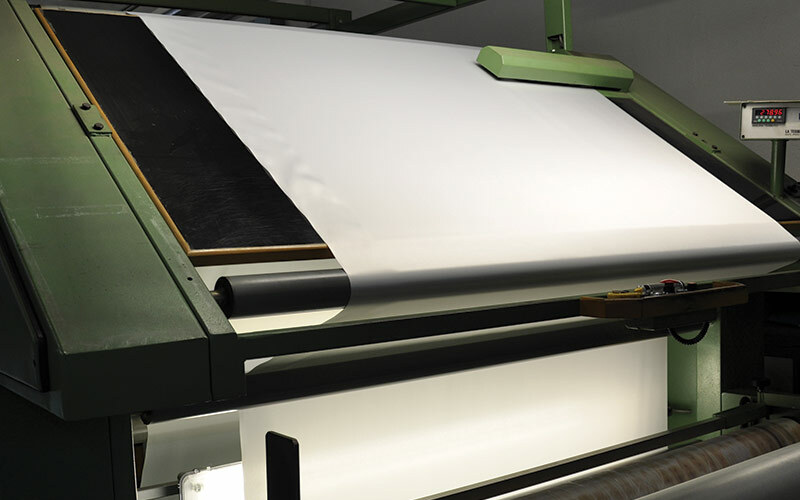 We produce high quality linings Made in Italy and use the best natural, artificial and synthetic yarns on the market among which Cupro, Viscose, Acetate, Polyester, Nylon, PBT, Elastan, Lurex, Tencel, Cotton, Wool and Silk. Quality of fabrics and relationship with national and international clients are our strengths. 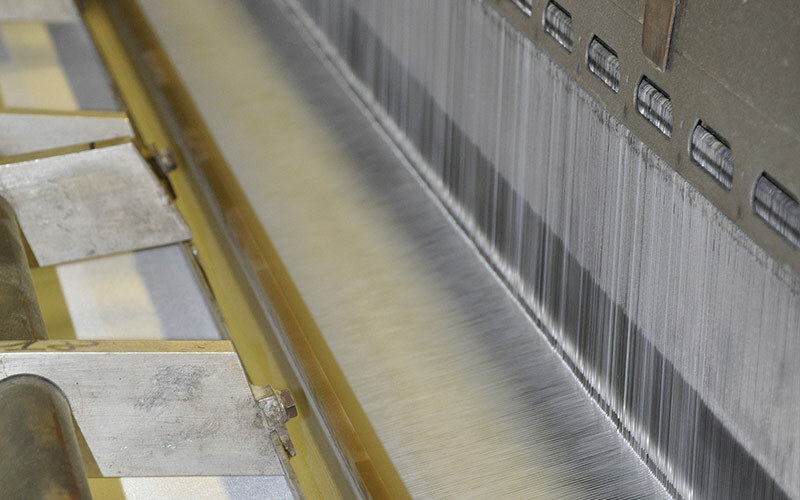 The ability to build jacquard fabrics allows you to customize the product and meet the different needs of each client. Tessitura Grisotto pruduces technical articles in 100% Acetate like a embroiderys support. Furthermore, an matching Stock Service of linings and Acetate support for embroidery prompt delivery is fast and efficient custumer service. For any inquiries regarding our production line please contact our sales office.